Check if your roof has clay tiles, which are susceptible to wind damage. If it does, replace them with a more wind-resistant material like metal roofing. If you’re not sure about the kind of material your roof has, it still would be better to still replace it with wind-resistant roofing as there’s a chance that the wind may blow, for example, shingles off and turn them into projectiles that can seriously injure your family or neighbors. Subpar roofing tiles will always be susceptible to wind damage, however. Only use quality roofing tiles and materials from large and reputable manufacturers like GAF. Wind-resistant roofing may be able to withstand the force of winds, but it is still susceptible to the debris carried by the wind. While you can’t fully protect your roof against all flying debris, you can do something about the nearby trees. Cut down thin overhanging tree limbs before the wind blows them down and damages your roof. Even with all these precautions, there’s still a chance your roof might get damaged. The damage could be caused by an especially ferocious storm or maybe old age. Either way, you could keep what may seem like a small leak from worsening and save yourself a lot of money in the process. And just because you have insurance doesn’t mean you can be complacent. Your insurance company might refuse to compensate you if you left a leak or other signs of damage unattended for too long. Insurers also don’t pay for damage if you tried a DIY fix and failed at it. However, even with regular roof inspections, there’s still a chance you might overlook something. That’s why it would be better to have a general contractor inspect your roof. 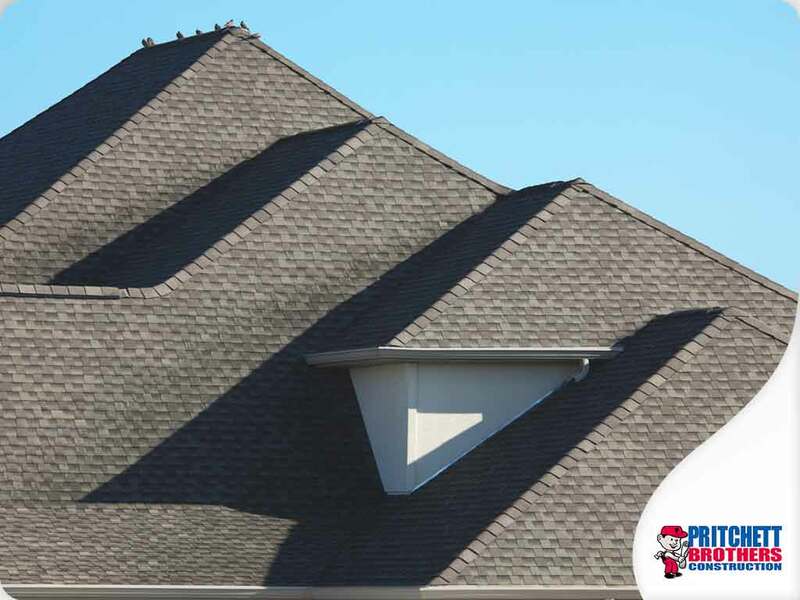 When looking for a contractor, only hire reputable ones with certifications like Pritchett Bros. We’re a GAF Master Elite® and Weather Stopper® contractor so you can be sure we’ll only use quality roofing tiles and install them properly. To get a free quote, call (812) 213-8665. We serve homeowners in Bloomington, IN.